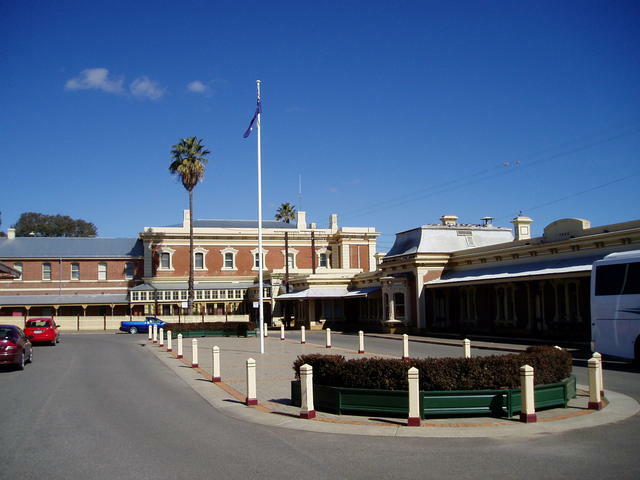 Looking for Accommodation in Junee, NSW? On the boundary of the Mt Field National Park is the rough track through forest to the falls and entrance to the limestone caves of Junee Creek. Junee is located 468km South West of Sydney and 248km North West of Canberra.